Located in Missouri's eastern Ozarks, Camp Lakewood's overnight summer camp for kids ages 6-17 provides a well-rounded experience for campers by getting them outdoors having fun while learning life skills within a safe and trusted environment. 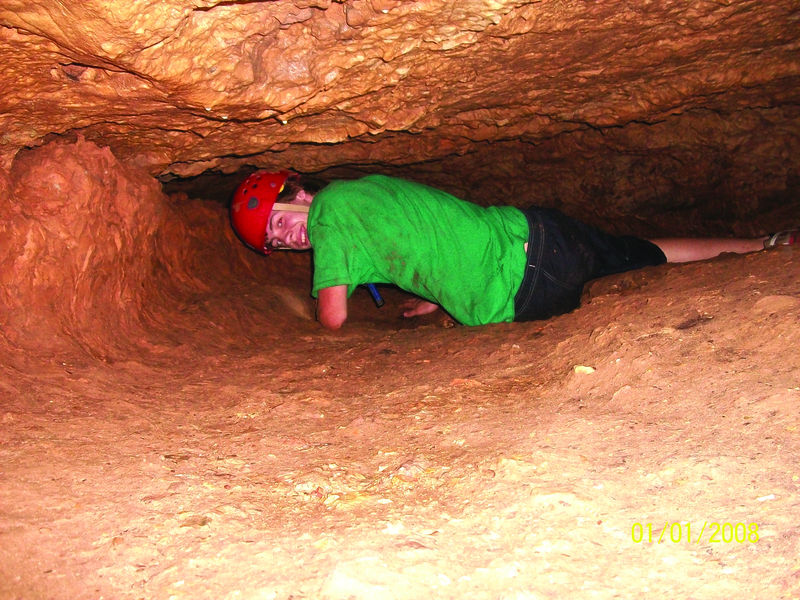 Teen programs are about adventures, personal growth, activities and new friends. Campers build character, friendships and memories that last a lifetime. What does it mean when you hear campers at Camp Lakewood say, "My Camp!"? It means every one of our teen and young adult campers has a home away from home. It means every one of our overnight summer campers has a special place where they can try new things without being judged. It means every camper knows a place where they have friends, where they feel safe, happy, and wanted. Kids, teens, and young adults are able to unplug from electronics and connect with nature. With a 360-acre lake, over 5,000 acres of forest-covered hills, caves, creeks, and more, there are many opportunities for natural exploration and experiential learning. Camp Lakewood is also home to the Triangle Y Ranch for equestrian programs, an Arts & Crafts center, high-adventure activities, a Nature Center for environmental education, and campo counselors from all over the world that provide insight to diverse cultures and experience. Camp Lakewood boasts a multitude of age appropriate programs to choose from, including Traditional Summer Camp Programs (Main Camp or East Camp), Ranger or Junior Ranger Outdoor Programs, or Equestrian Programs (for campers who love horses). Older campers can choose to work on leadership skills in our Leaders in Training Program (LIT) or train to become a counselor in our Counselor In Training Program (CIT). While at summer camp, campers participate in traditional clinic activities, like swimming, horseback riding, caving, zip lines, archery, arts & craft, campfires, and many more. Children and teens are encouraged to reach inside themselves to set, accomplish, and exceed goals they set for themselves, with reward of learning that they can do things they didn't think they could. The feeling of belonging, learning how to make friends, and being part of something special are critical self-worth experiences. Please visit us at http://www.ymcaoftheozarks.org/stay/camp-lakewood/sessions-dates-fees for a complete list of all of our sessions and costs. For any questions, please contact us at 573-438-2155. Want More Information about YMCA Camp Lakewood - Overnight Summer Programs? 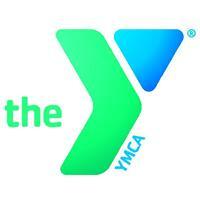 Your request will be sent directly to YMCA Camp Lakewood Programs. By submitting this form I confirm that I am at least 13 years of age and give my consent to be contacted by YMCA Camp Lakewood Programs by email as well as by phone and/or mail (if provided).